After a great time visiting Alberta for Make It Edmonton, I’m back in Vancouver & getting prepped for the Etsy Vancouver Market happening December 3rd & 4th. 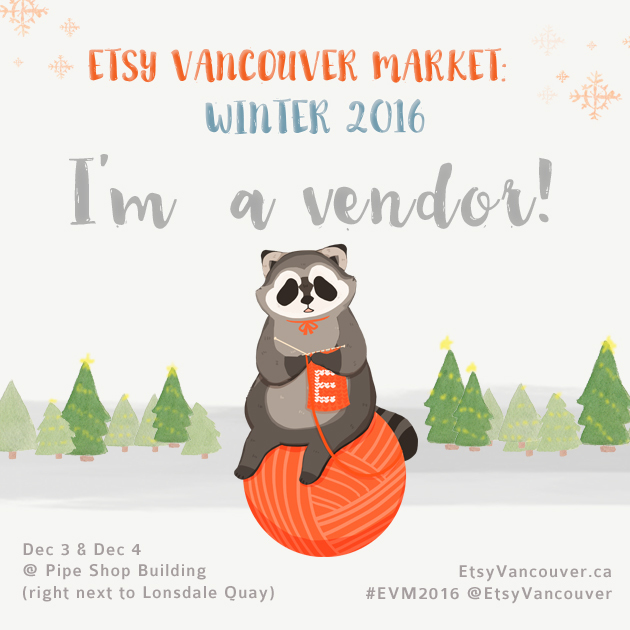 Ring in the festive season with the Etsy Vancouver Market, your one-stop shopping event for one of a kind gift-giving! Browse our carefully curated design and handcrafted goods made by over 80 local makers and artisans, including jewelry and accessories, home decor, body care, and art! 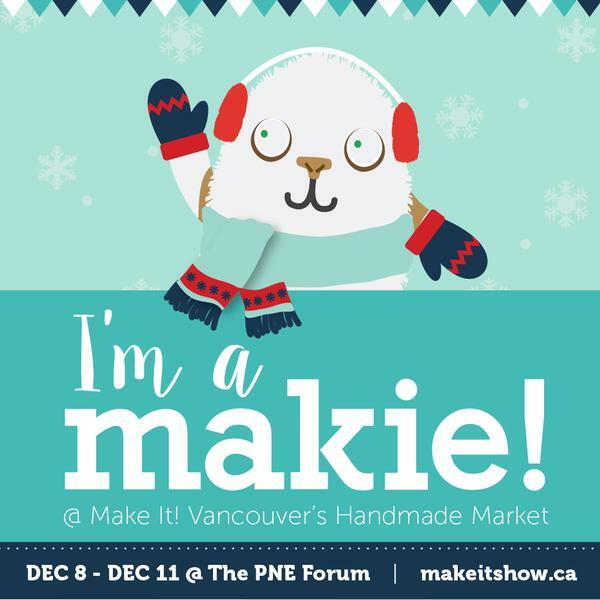 At Make It Vancouver you will find something for everyone on your holiday list. From clothing, accessories, art, home decor, gourmet goodies, baby and kid items and other unique treasures. The vibe at the show is upbeat, positive and fun! Our exhibitors (Makies) come from all over Canada and are passionate about what they make. 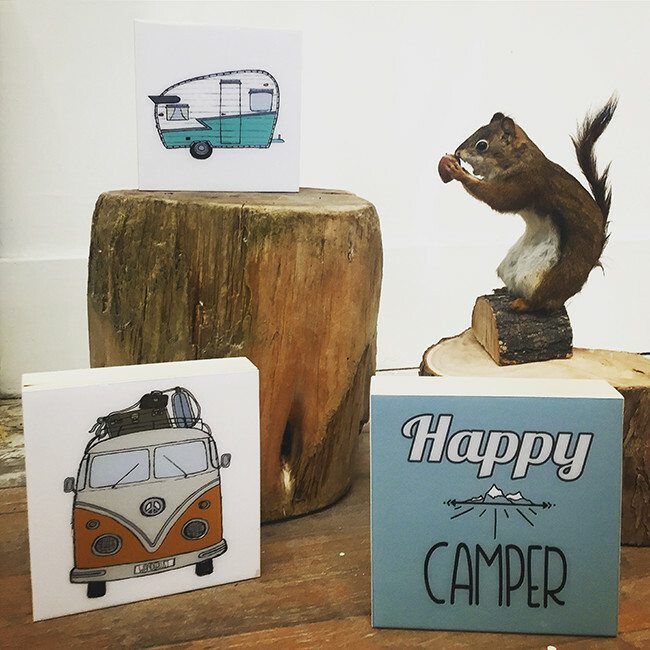 When you buy handcrafted gifts you not only support someones dream, but you become part of the story. With over 265 makers, food trucks & a beer garden, you’re sure to have a blast! Click here to buy advance tickets & save $2. Last, but not least, you can still pick up last minute orders from me (or my partner John a.k.a. 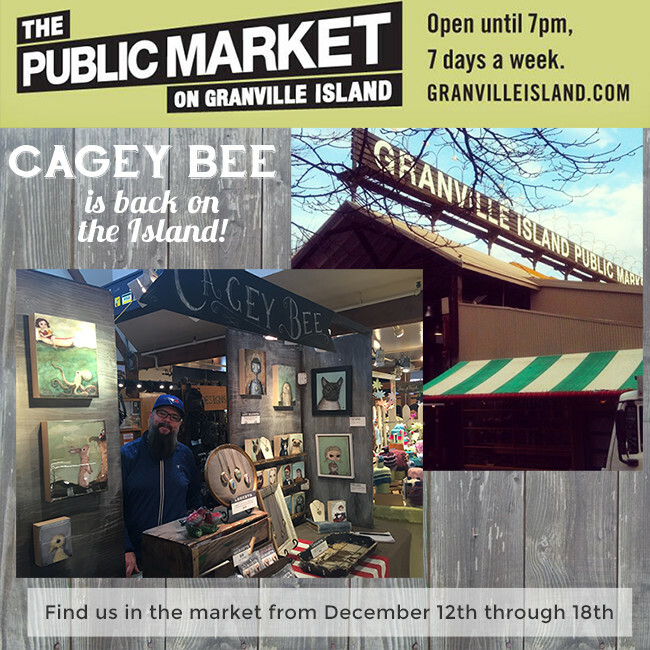 Cagey Beard) at Granville Island from December 12 to 18th. Thank you from the bottom of my heart for all your support! I know there are tons of choices for shopping during the holidays, and I truly appreciate your efforts to support the local makers in your community. When purchasing supplies, I make every effort to buy green & eco-conscious first, then local, then Canadian, then American. Sitting at my desk looking around me at what goes into all of my products – it’s kind of amazing how many small businesses your dollars fund. From the local print shop who makes my business cards to the family run business that constructs my wood panels to the small company who labored to create a healthier resin for artists…it’s inspiring to think about how much of what I make also supports our economy as a country.